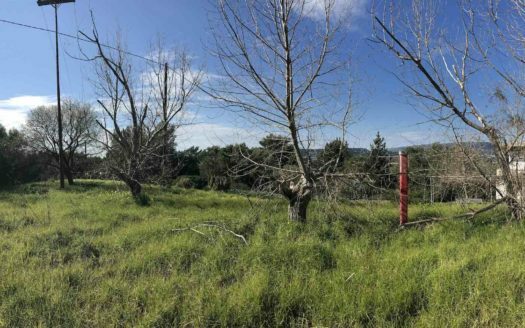 This is a rare business opportunity! 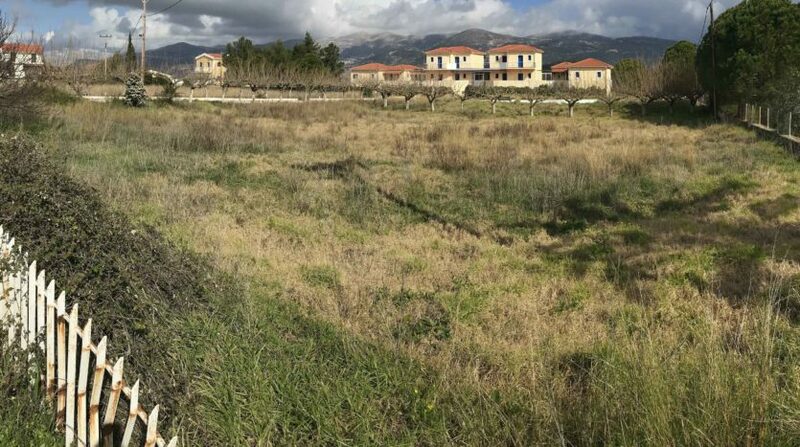 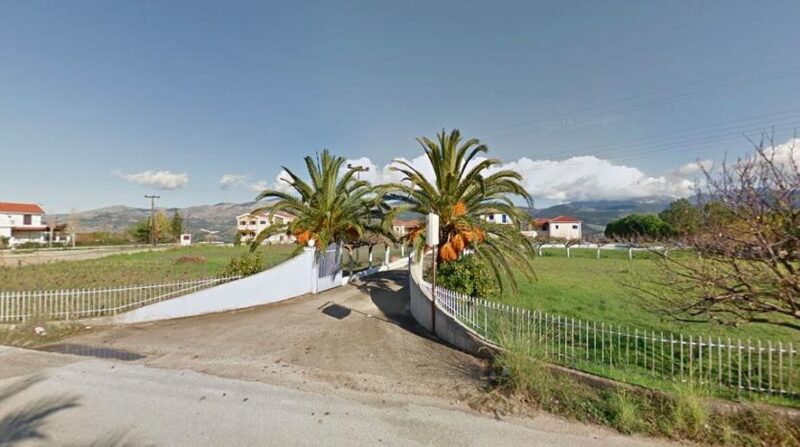 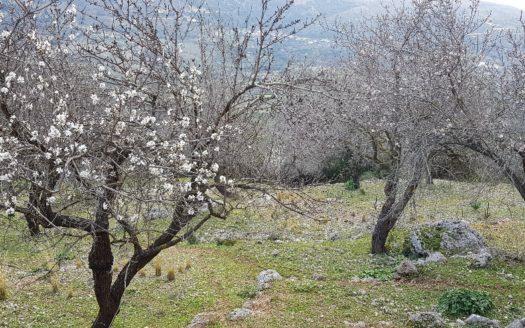 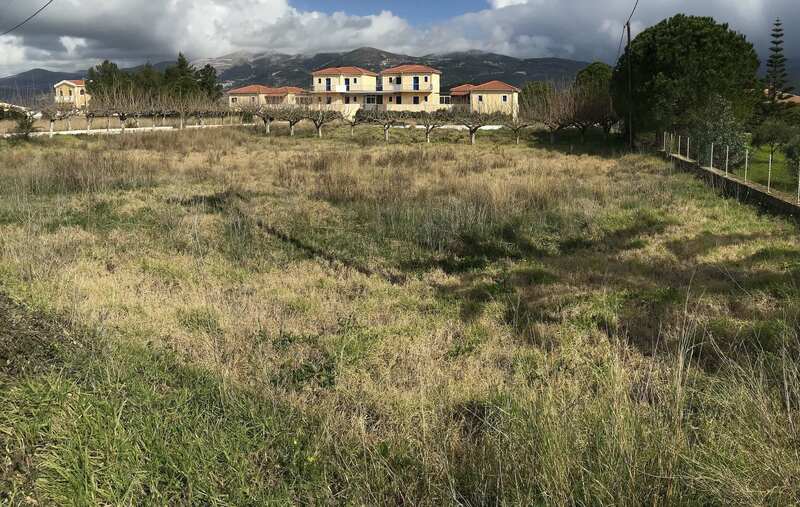 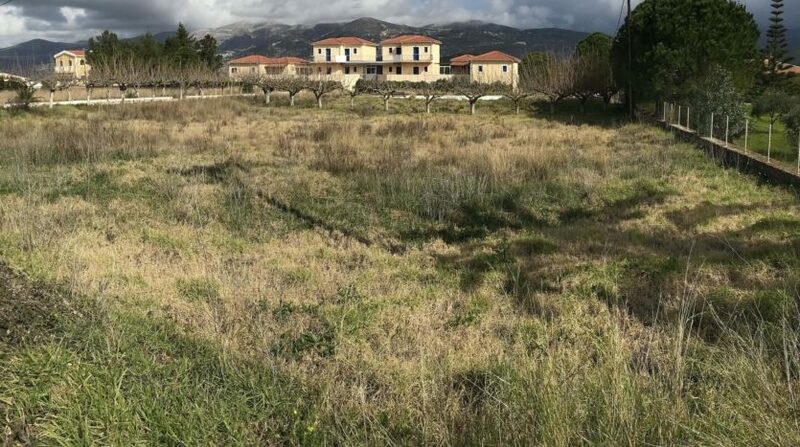 The plot is very well located up on the hills of Argostoli, just between the city and Lassi. 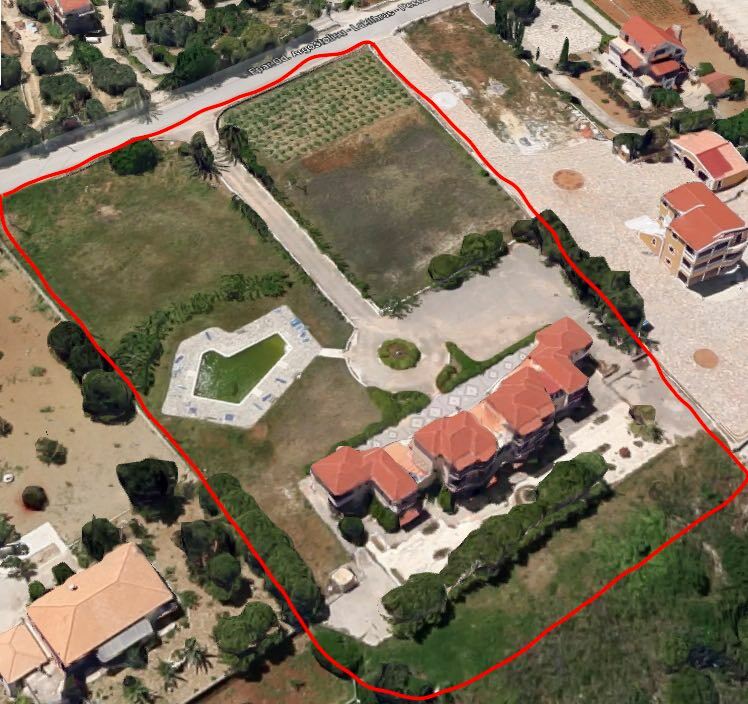 The plot is 8000 m², exactly outside of Argostoli and it has a 1.000m² building as touristic resort on it, that with a modest renovation can be ready and functional within few months. 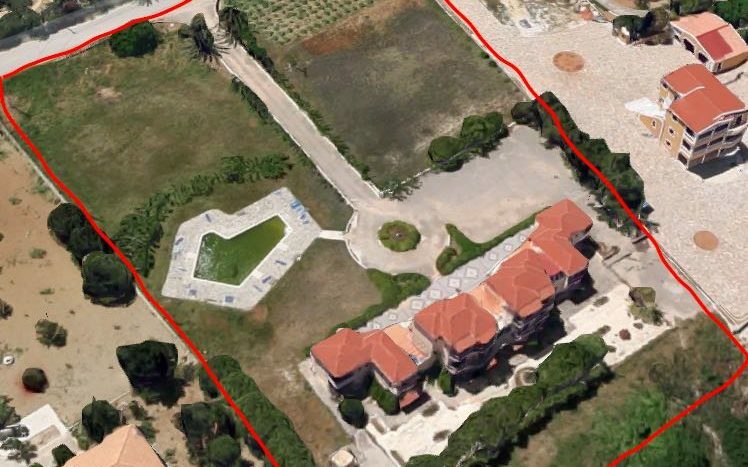 The plot has great sea views facing the east, north east. 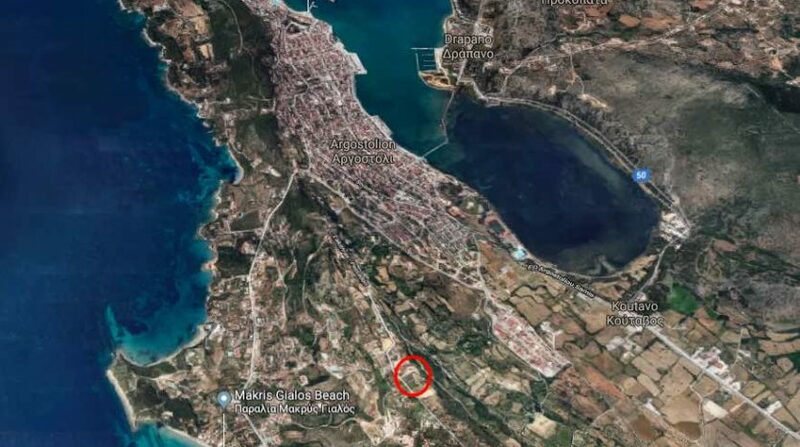 The distance from Argostoli town is 1km, just 2min driving. 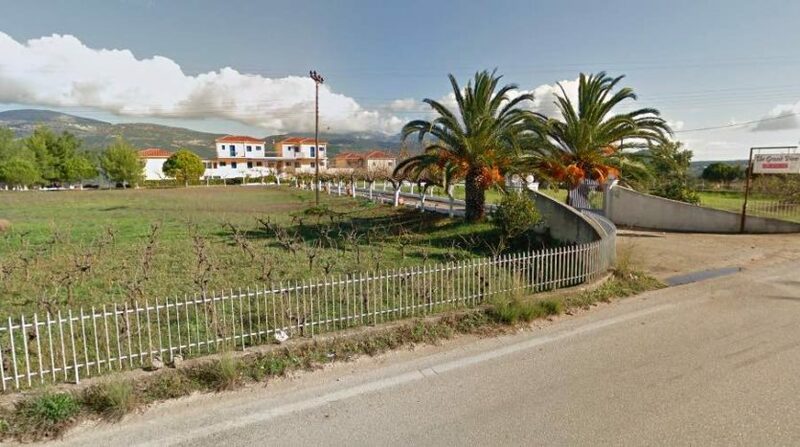 The distance from popular Lassi beach is only 2km. 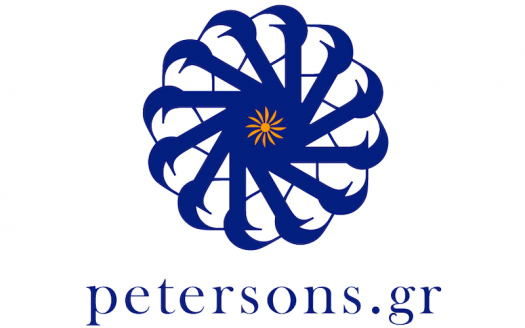 We, at Petersons Group, are your local experts! 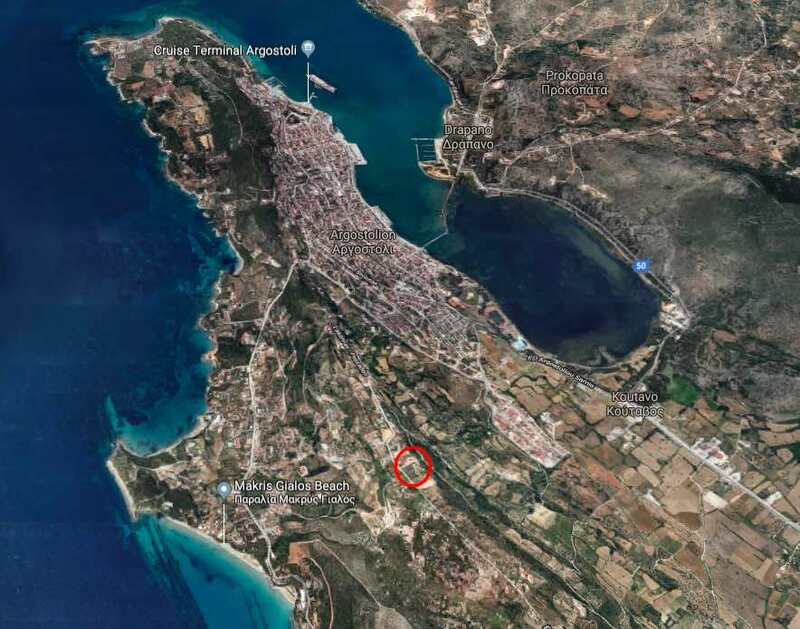 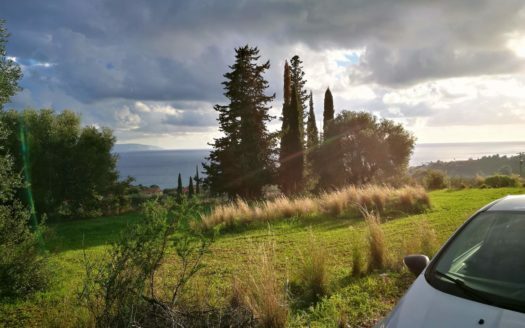 With hundreds of Kefalonia properties for sale and being active for more than 20 years now, we are the estate agency of choice for those wishing to buy a new home.